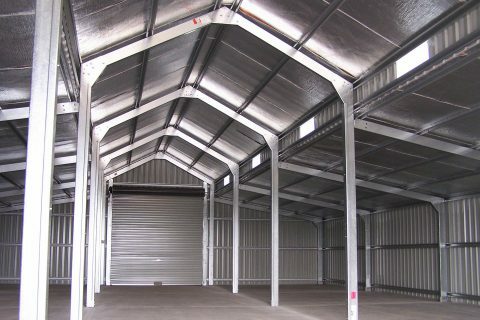 We now offer eave overhangs on our deluxe range of sheds and garages. 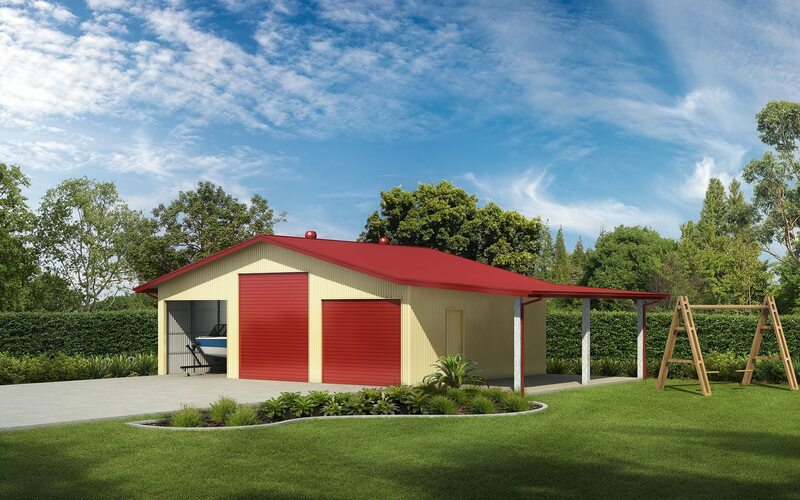 These include our single, double and triple garages and sheds. 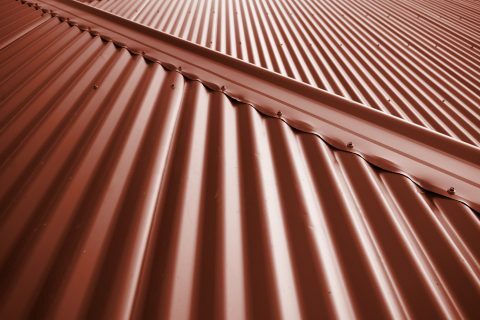 Available for both Gable and Skillion roof types, eaves can be added to the front and or side walls, they look great and can complement your existing home style. 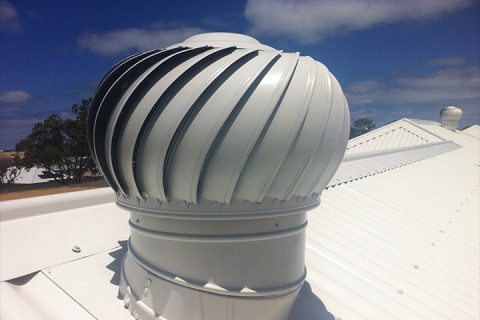 Eaves help block the summer sun, shade the exterior walls preventing heat buildup, let in winter sun which enters at a lower angle and keep the rain away from structural components. 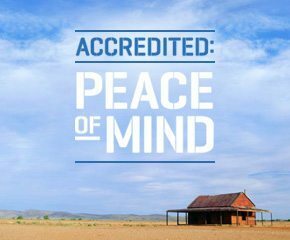 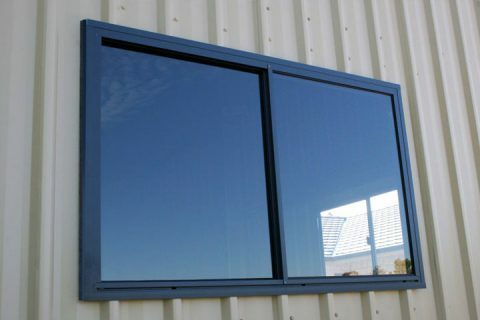 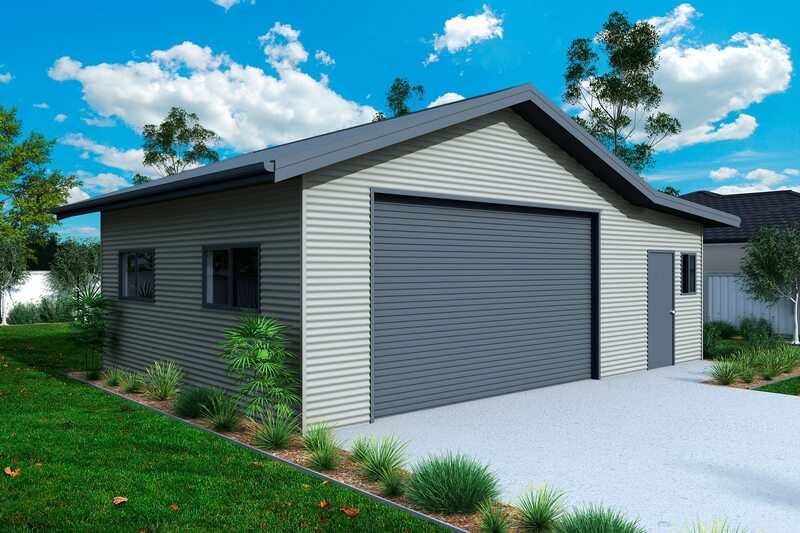 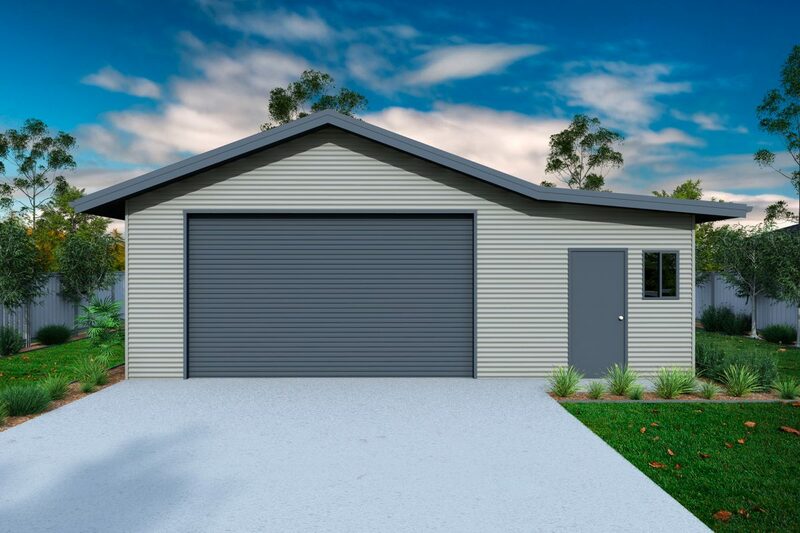 Ranbuild’s garages with eaves are made from Australian made BlueScope steel, we have a wide range of COLORBOND® colours to choose from so you can match the look of your new garage with eaves to your surroundings. 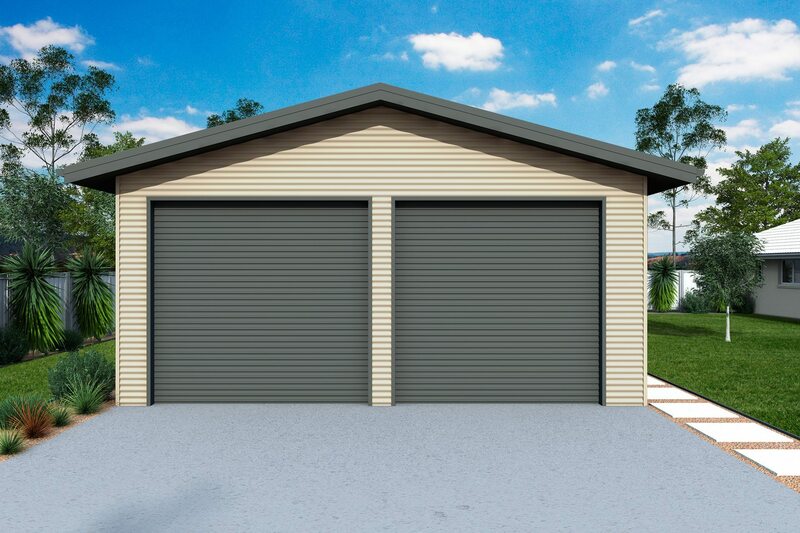 Ranbuild’s garages with eaves are one of the best sheds for sale in the market today. 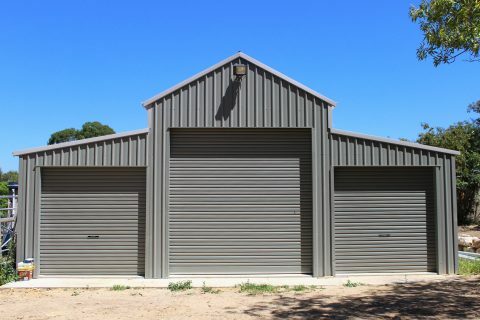 Request a quote now and buy your new shed today.